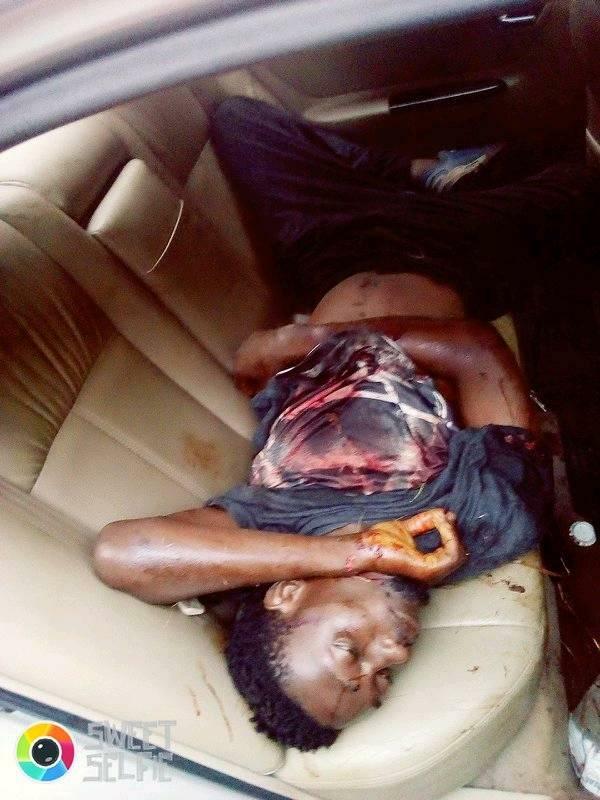 A promising young man has died after he was attacked by suspected cultists in Obosi community in Anambra state. 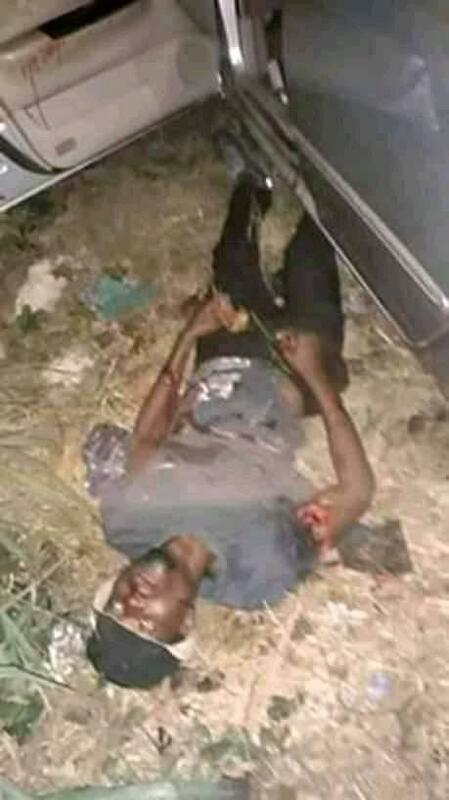 It was gathered that the deceased, identified as Nonso Ochendo, was attacked and shot dead by the gunmen as he was about to enter his vehicle on Monday, January 25th. He was said to have died on the spot. It was learnt that the police has begun investigation into the matter to apprehend the culprits as the corpse of the deceased has since been deposited in a mortuary.